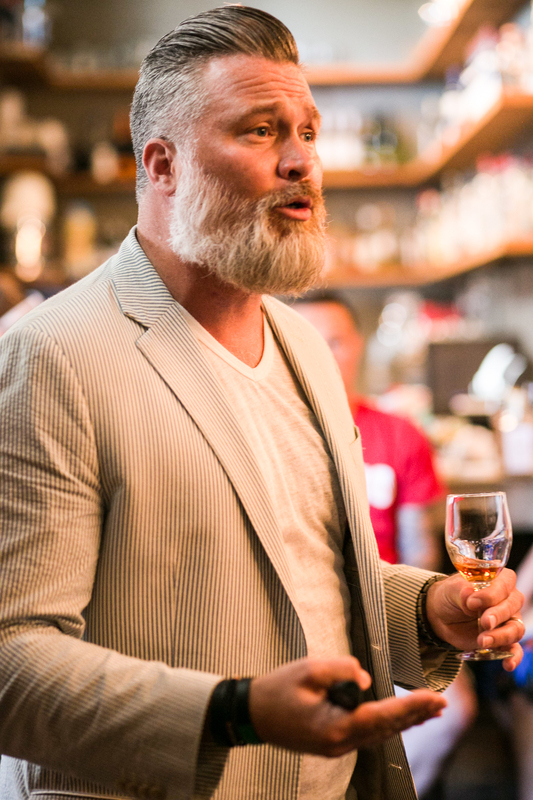 EPISODE 269 Willy Shine of Mast-Jägermeister U.S.
Willy Shine is a proud and dedicated Spirits & Hospitality Professional. Willy has an affinity towards building spirits brands using unconventional marketing, relationships, networking and immersing himself into its history & culture while paying forward the education bestowed upon him. Willy is the Brand Meister for Mast-Jägermeister U.S. – National Brand Ambassador, Head of Brand Education, Trade Advocacy and Mixology.